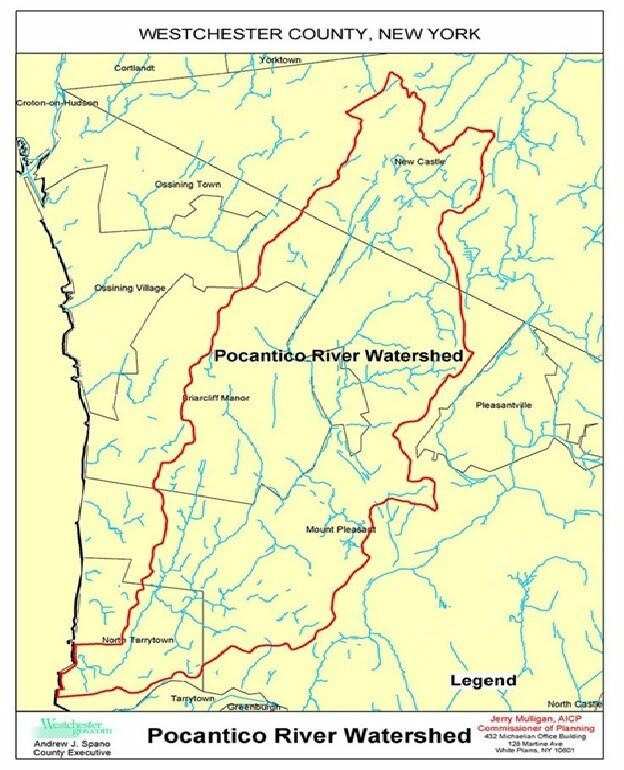 The Pocantico River Watershed Conservancy, Inc, [“Pocantico Conservancy”] is a multi disciplinary body dedicated to the study and stewardship of the nature and humans in the watershed of the Pocantico River, a tributary of the Hudson River. Its founders are academics in the sciences, environmental law, the humanities, who, together with civic leaders, have established a “place-based” non-profit enterprise designed to integrate knowledge about life and natural systems in the Pocantico River watershed, to serve the ecological educational programs of Pace University and other academic institutions concerned with the Pocantico watershed, and to advanced stewardship of nature and natural resources within the watershed. 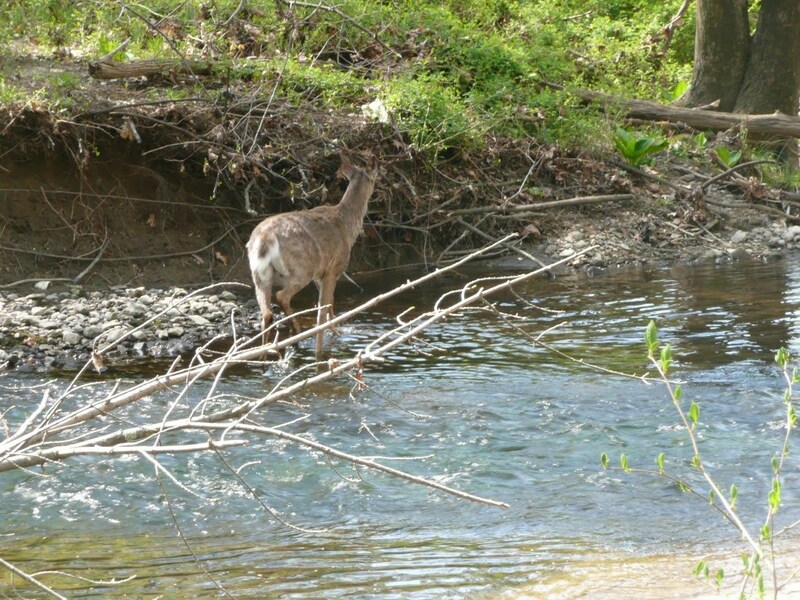 The watershed affords faculty and students of Pace University with a natural laboratory for scientific field research, for socio-ecological studies, for application of principles of environmental economics and management, and as a field clinic for the study and elaboration of environmental law.